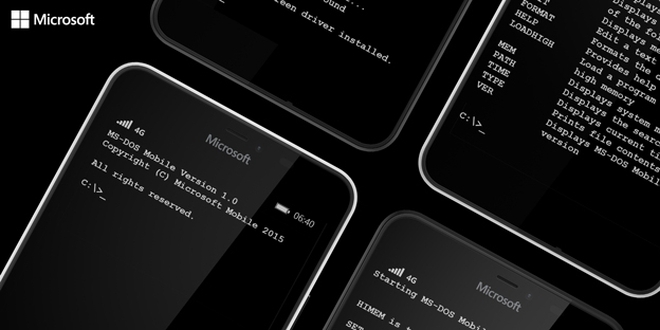 Microsoft is bringing back MS-DOS but this time on the mobile. The company has announced a new version of MS-DOS for the mobile platform that you can download and install on your Lumia device. 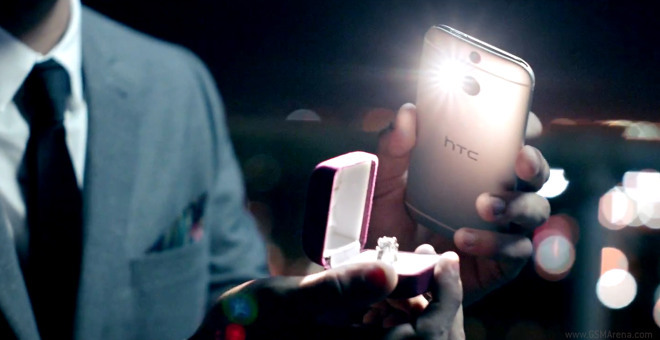 The HTC One M9 is company’s latest flagship announced recently at the MWC in Barcelona. 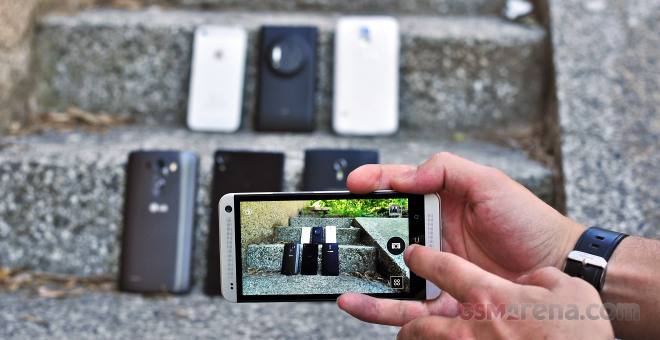 It packs a 5″ 1080p display, runs on the Snapdragon 810 chip and comes with a 20MP rear camera. The One M9 should be hitting the shelves as early as next month. 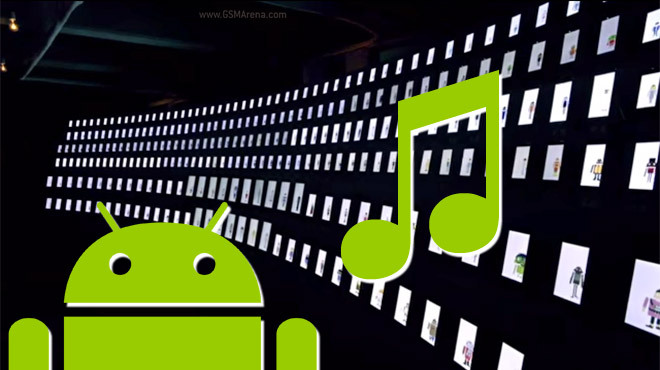 Google’s #TogetherNotTheSame moved from cute animals to emulating Freddie Mercury – 300 smartphones and tablets were put together, each displaying a different Androidify character singing the same song through the devices speakers. 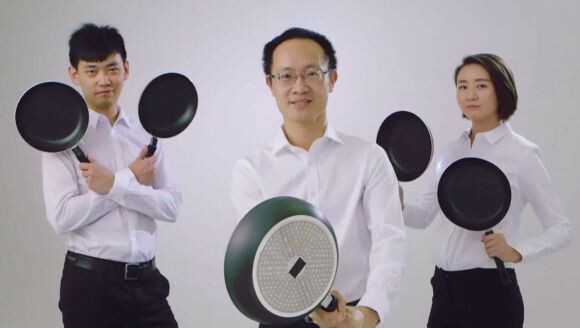 The official Android account on YouTube posted a video titled “Android: Friends Furever.” The misspelling is intentional – the video is a compilation unlikely animal friendships. A monkey and a dog, cat and ducklings, an elephant and a sheep, let’s just say the video causes a cuteness overload. 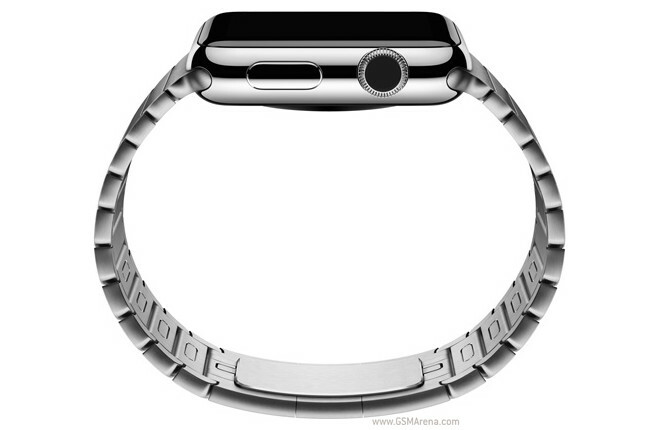 Apple announced its first smartwatch last year, expected to go on sale some time this year. But while most people would think that’s Apple’s first watch, that’s not really true. 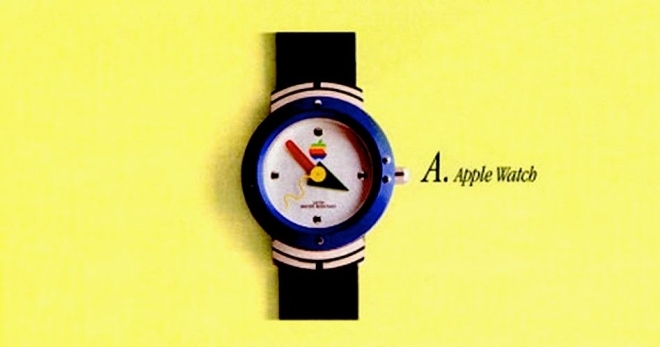 Say hello to the original Apple Watch.